How Far is Pavani Twin Villas? 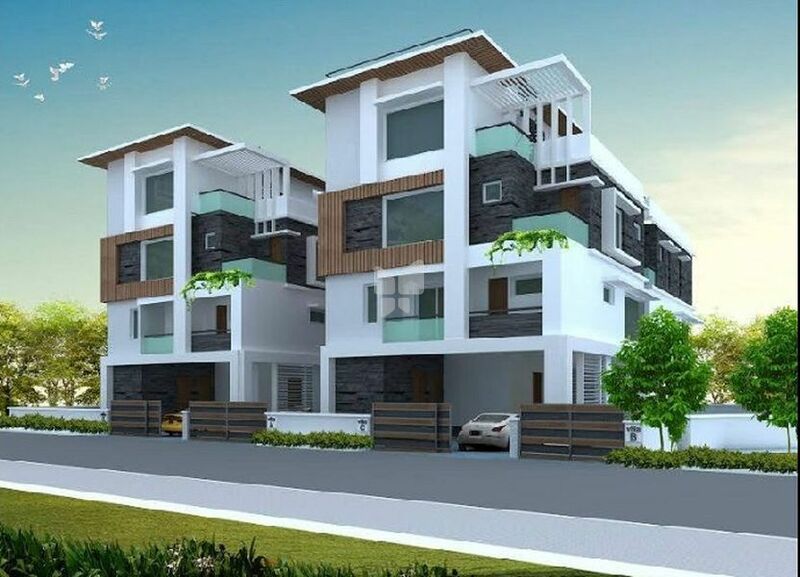 Pavani Twin Villas is one of the residential developments of Pavani Group. 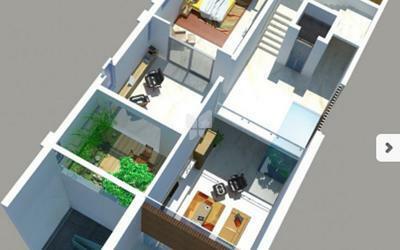 It offers spacious 4 BHK villas. The project is well equipped with all the amenities to facilitate the needs of the residents.